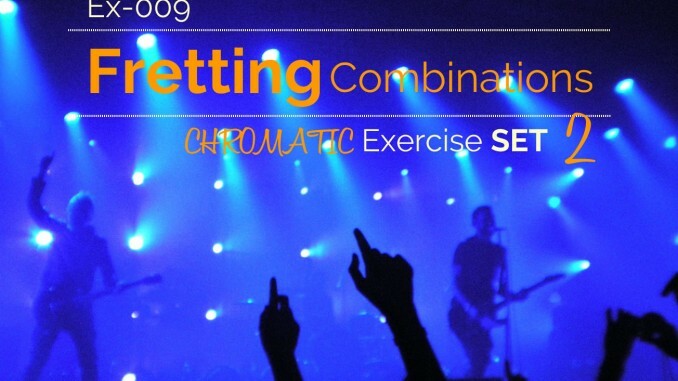 This is the second of eight sets of chromatic exercises. 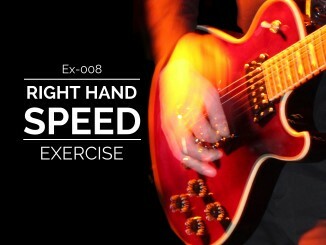 It is a continuation of Ex-007 Fretting Hand Exercise Set. 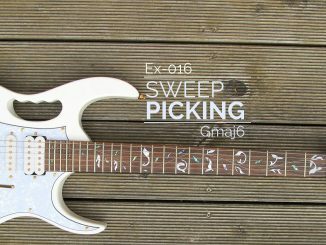 It continues to work your fretting hand, but with new combinations. 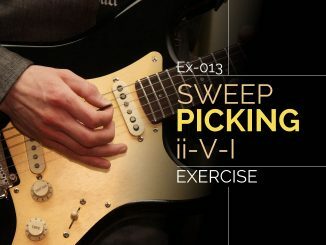 This exercise set is great for warmups and finger independence. Once you know the pattern, you can move it up the fretboard fret by fret.